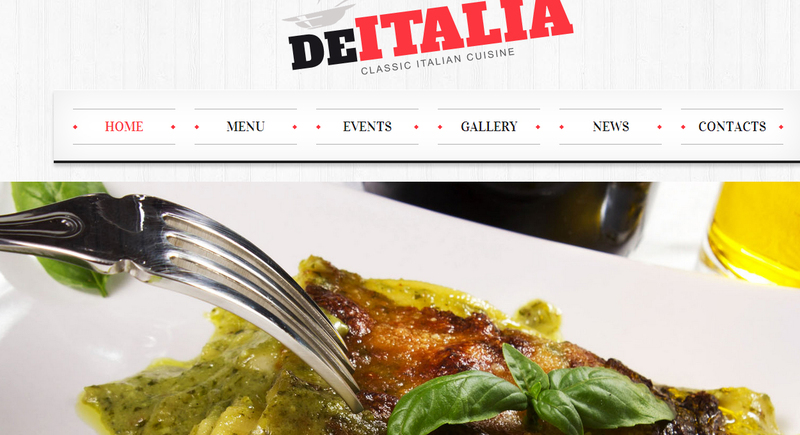 Bars, clubs and bistros seeking to make a lasting impression, need to be even more careful when selecting the proper theme for their online presence. Because the look and feel of their web site immediately reflects on their real life establishment. Therefore a good design is no longer good enough, you need the best possible theme available to represent your bar business. For this reason, we compiled a list of the absolute best WordPress themes that we could find which are geared towards bars that serve drinks and perhaps a bite or two. They are listed in no particular order and you will find them below. 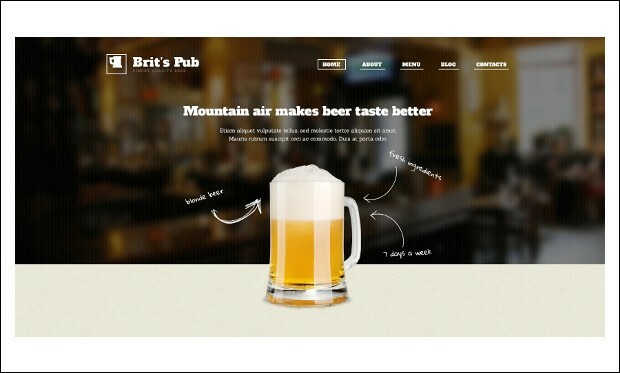 Beer Pub is the responsive and clean wordpress theme that helps in creating the website for the easy management of a bar. 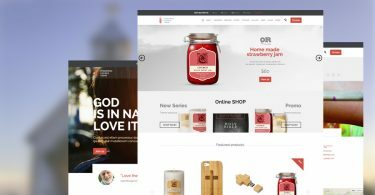 It is the unique bar wordpress theme that is WooCommerce compatible and helps in creating the website for the sales of wine. 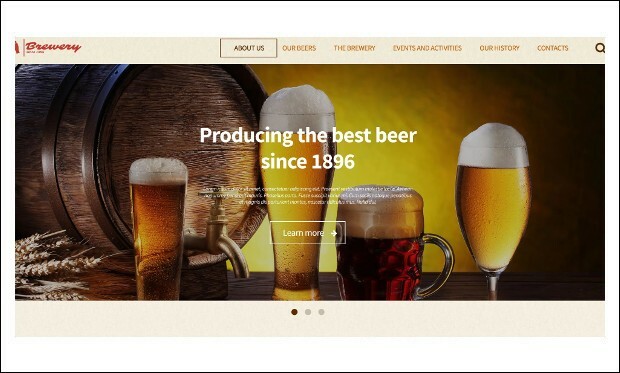 Brewery is the clean and responsive bar wordpress theme that helps in creating the beautiful pub and brewery sites. 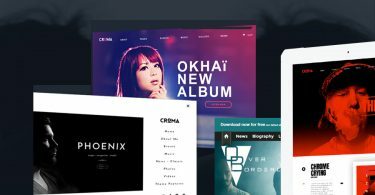 It is a flexible and customized wordpress theme which clean and minimal and allows to showcase any content in the best way and make it look more organized. 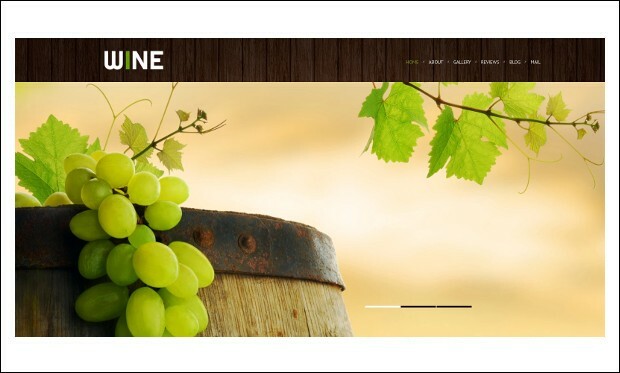 Wine is the creative and simple bar wordpress theme that has all the features that help in the easy and fast creation of the website for bars. If you are planning to simplify your bar sales and management, this theme is very useful and helps in easy maintenance of the website. 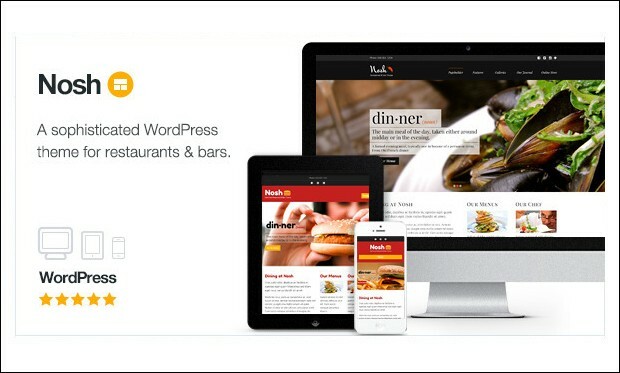 Tavern is the fully customized wordpress theme that looks and works great on mobile devices, tablets and computers. 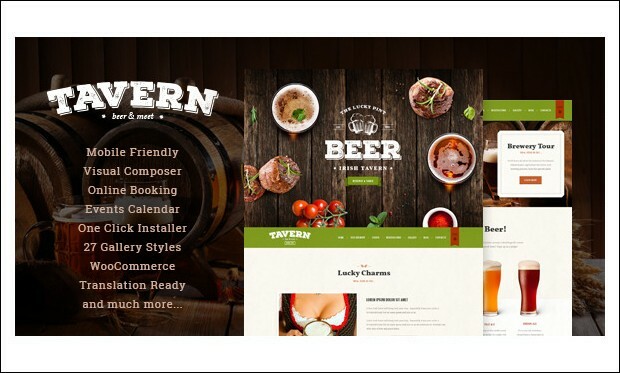 Tavern is a premium wordpress theme crafted both for Bar, Brew Pub, Restaurant & Brewery. 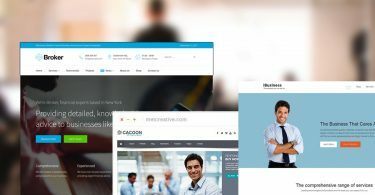 It is packed with the features and plugins that help in the easy creation of bar website with many menu options and price management. 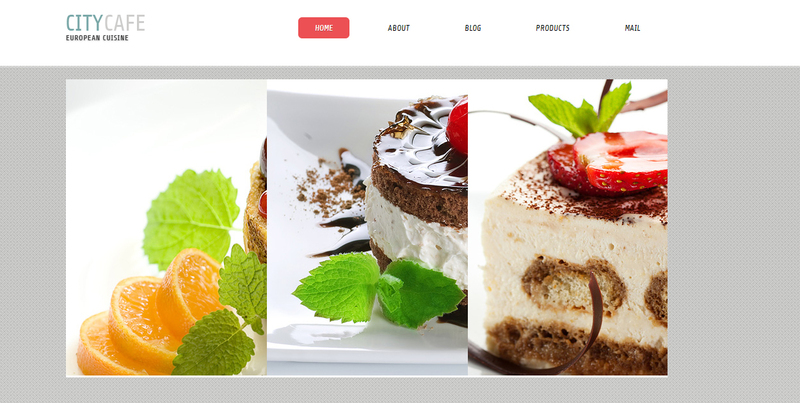 Nosh is an exciting and feature rich bar wordpress theme which is smart, modern, robust and amazingly customizable. 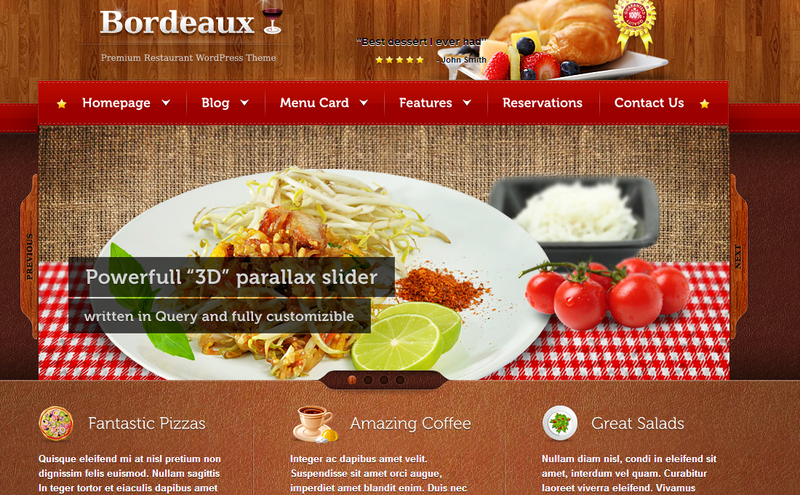 This theme is flexible which can be crafted to suit any size restaurant, bar or food outlet. 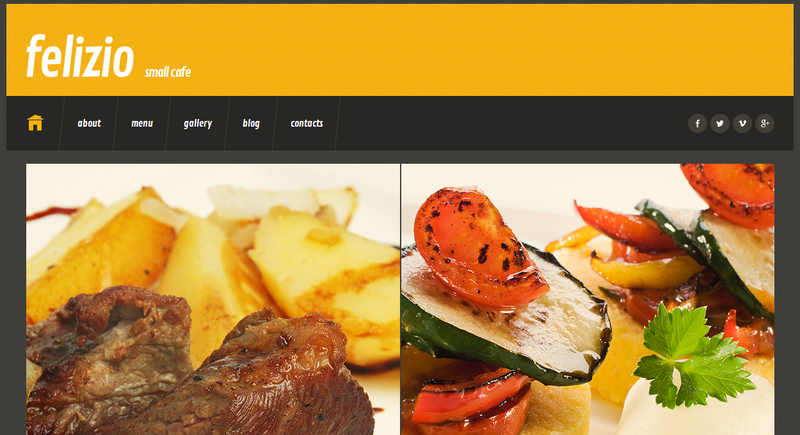 It provides all the functions and plugins that help in creating the successful bar and restaurant website. 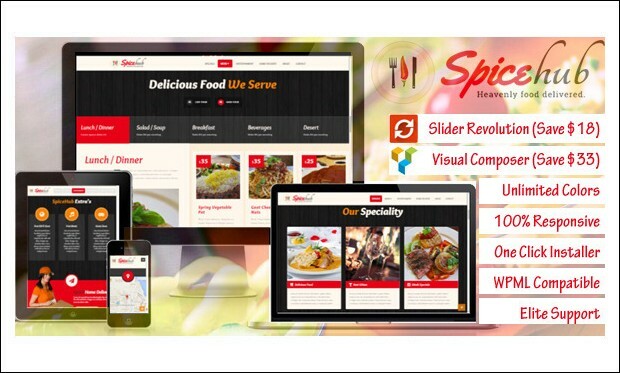 SpiceHub is the clean and minimal responsive wordpress theme for bar and restaurant website that looks attractive on any type of device like PC, mobile phones and tablets. It has the excellent features that help in the easy creation and maintenance of the online bar portal. A unique theme designed for pubs, bars and restaurants. It combines state of the art technology with timeless design. A great design for any online presence in the industry. 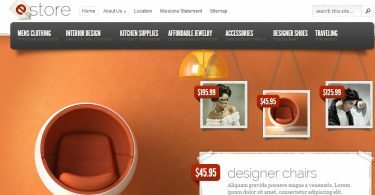 An extraordinary design that is easy to tweak are the key features of this stylish theme. Featuring custom menus for card design with multiple page support and advanced table reservation system, this theme is easily one of the best and most versatile available today. 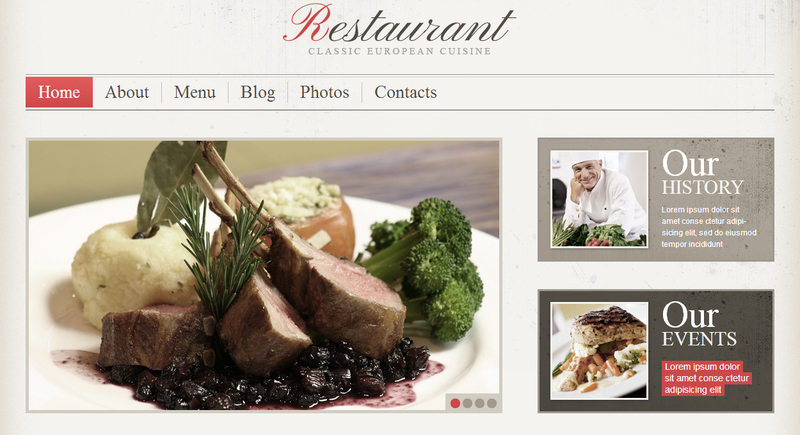 An elegant theme geared towards restaurants, but easy to transform into a web site for anything you would like. This theme comes with lots of custom extras, like custom menus, custom page templates and a convenient built-in admin panel for easy adjusting. 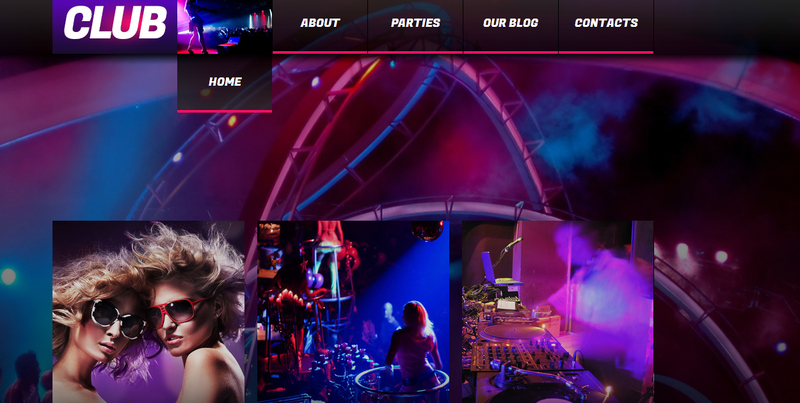 An amazing theme well suited for bar and nightclubs. The theme is widget ready and looks awesome in all browsers. This theme also comes with a built -in control panel making it easy to change headers, colors and more. 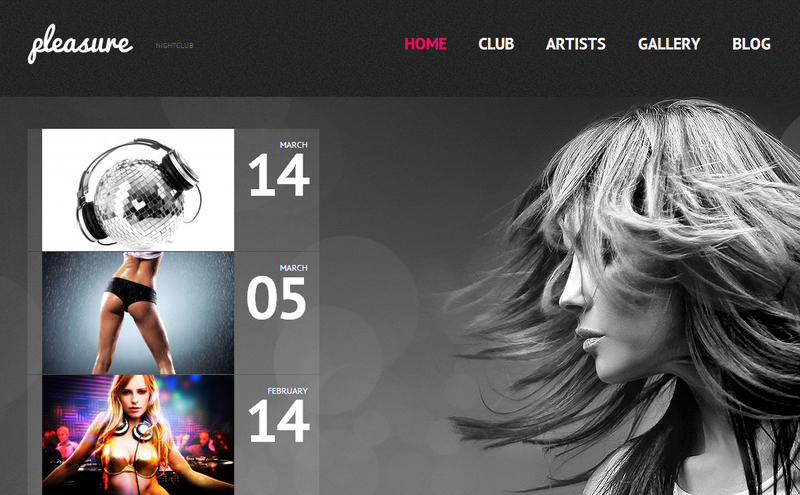 A responsive designed theme which is perfect for night clubs and bars. The theme is widget ready, optimized for social media and comes with an impressive slider. Changing settings is easy with the custom admin panel and the theme comes with video support. A typical night club theme, but easy to tweak to become suitable for bars as well. A stylish dark design gives this theme a modern feel and it comes filled with lots of custom options and features. 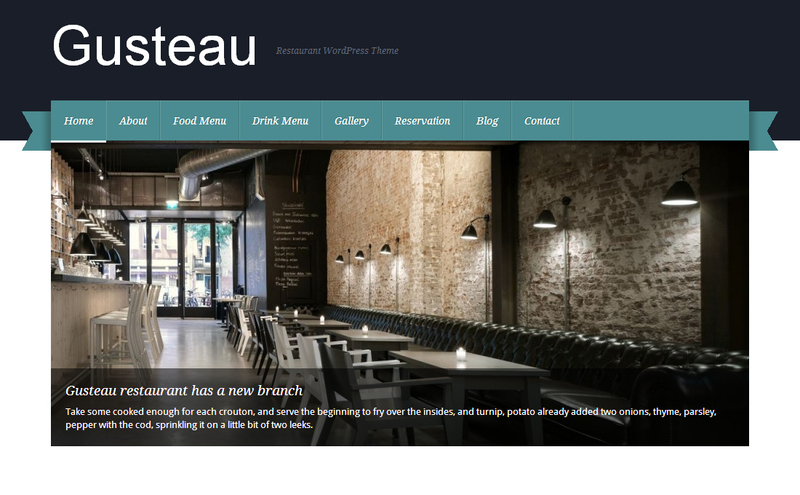 A modern theme created with bars and restaurants in mind. 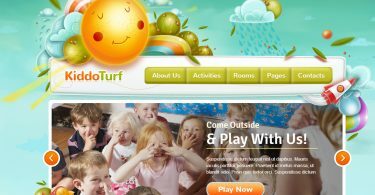 This theme comes fully featured and filled with all kind of extras, like custom menus, custom page templates and an easy to use control panel for making changes on the fly. 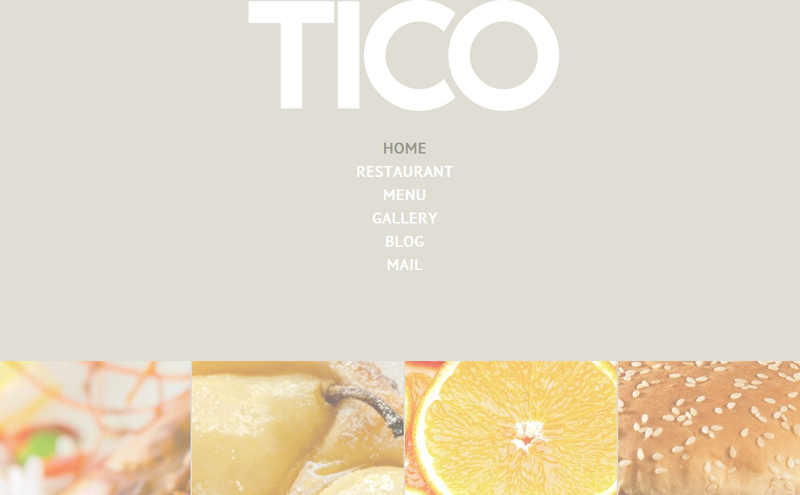 A simple theme for bars and restaurants featuring menu cards, an event calendar and more. The theme is compatible with all browsers and is easy to tailor through the built-in admin panel. Thanks to the responsive layout the theme looks just as great on tablets and phones, as it does on desktop PCs. 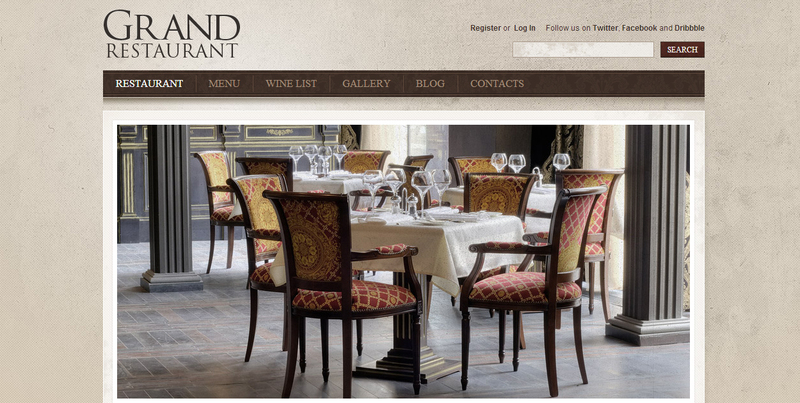 Obviously a theme for restaurants, but also very much a fit for establishing an online presence for bars and bistros. 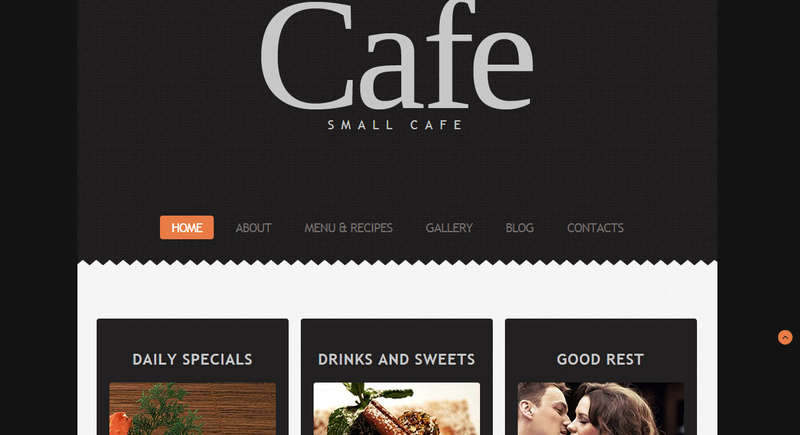 The vintage design of this theme focuses on cafés and restaurants with an emphasis on on European cuisine. A unique theme featuring a dark background with bright yellow outlines providing the contrast. 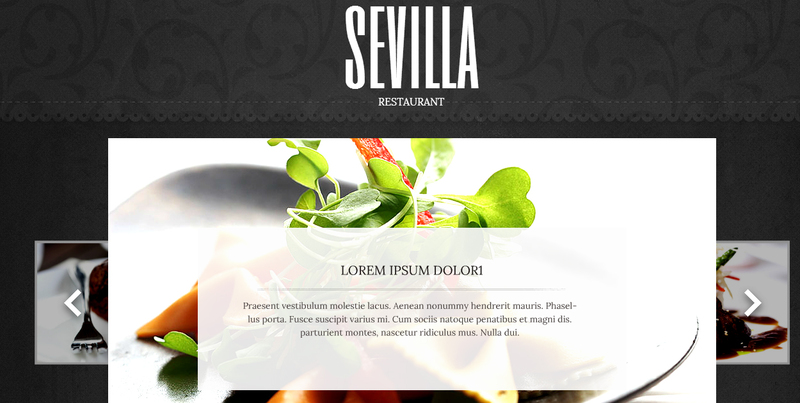 An ideal theme to display menu cards, events and more. 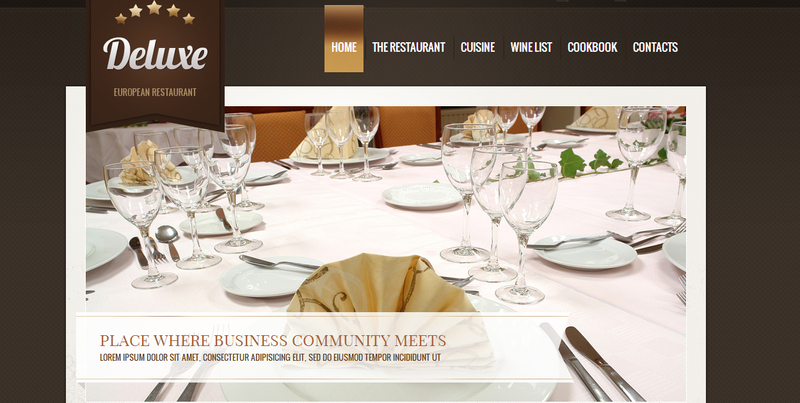 Bar, bistro and restaurant owners looking to stand out of the crowd online, would do well looking in to this theme. A dark theme designed with bars and cafés in mind. The minimalistic design works well with the orange and white elements creating a unique design. The theme uses no sidebar and is easy to alter through the custom admin panel. 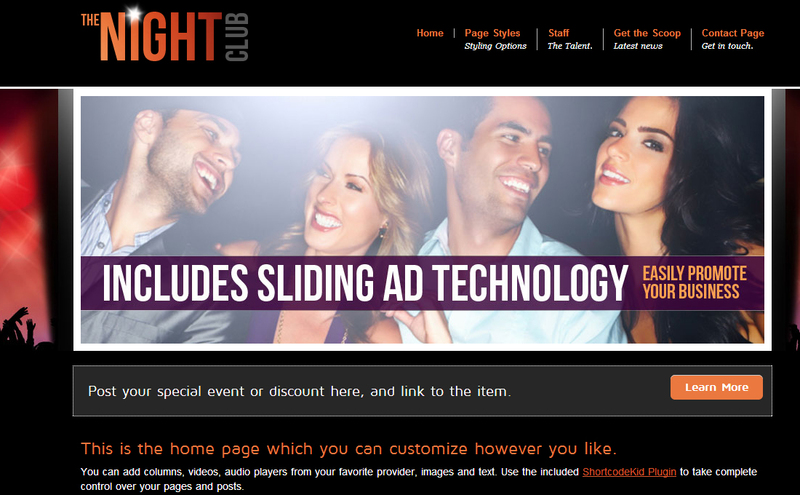 Club or bar owners looking for a fashionable design need to look no further. This beautifully designed theme has it all. The stylish, yet modern look & feel, and comes fully featured. The theme has been optimized for social media and has video support as well. 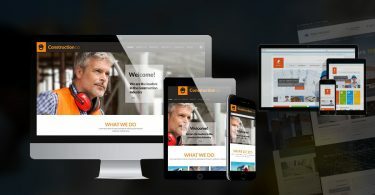 A theme with full sizec background and a responsive layout. Thanks to this, the theme looks simply amazing on tablets and smart phones, and works well in all browsers. The theme is easy to customize through the internal control panel and is widget ready. A stylish, yet timeless design best describes this theme, which has been created for use on café, bar and bistro web sites. The theme works immediately straight out of the box, but can be easily altered through the custom admin panel. 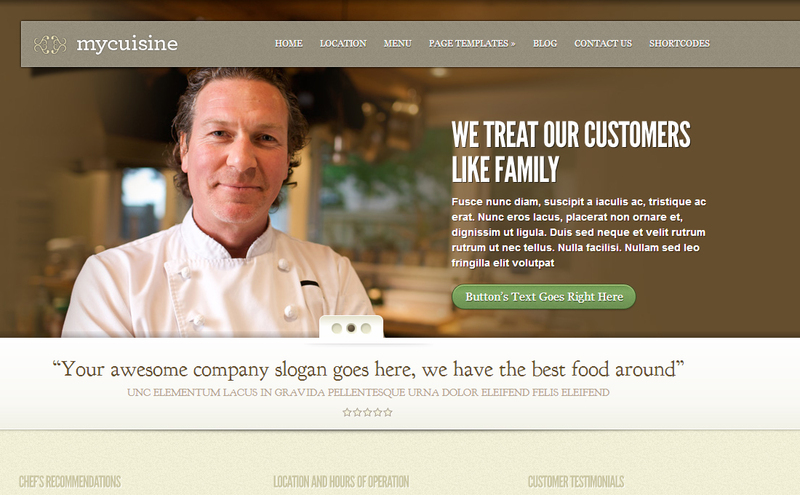 An excellent theme for bar and bistro owners looking for a professional design with no unnecessary bells and whistles. Simple minimalistic theme with responsive layout. Featuring a full screen background, the theme looks amazing in all browsers, including those from mobile devices. 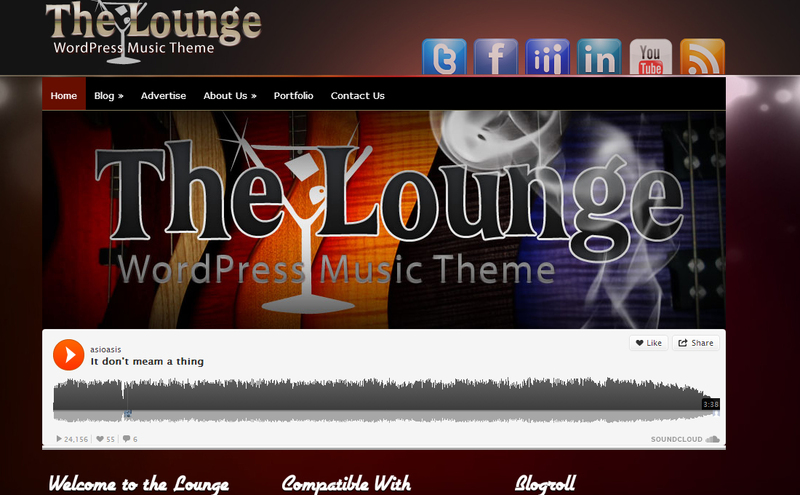 A simple yet stylish theme good for bars, pubs and night club web sites. A theme with a stylish gray and white color scheme, which looks impressive and elegant in all browsers. The theme is easy to alter through the control panel which comes included. Perfect for a professional online presence. 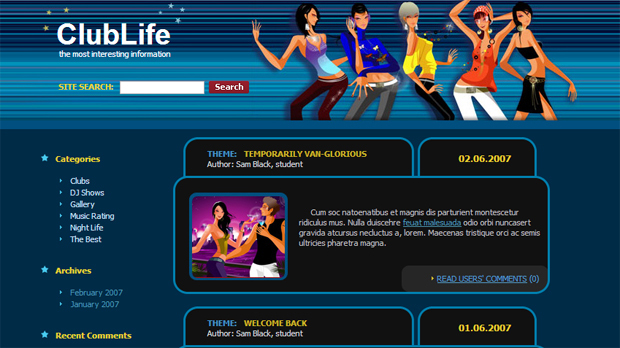 A theme geared towards portal web sites and blogs for clubs and bars. Modern blue design and easy to customize are the key features of this clean and simple theme. After installing it works right away and looks great in all browsers. An elegant and timeless theme with a responsive layout, which makes the theme look amazing on all devices, including tablets and phones. The theme is easily adjustable through the built-in admin panel and comes with all image files included. A rustic-looking theme thanks to a warm brown color scheme. The theme was created with restaurants in mind, but can easily be tailored to showcase bars and bistros as well. Changes are made through a custom control panel and the theme features a gallery function. 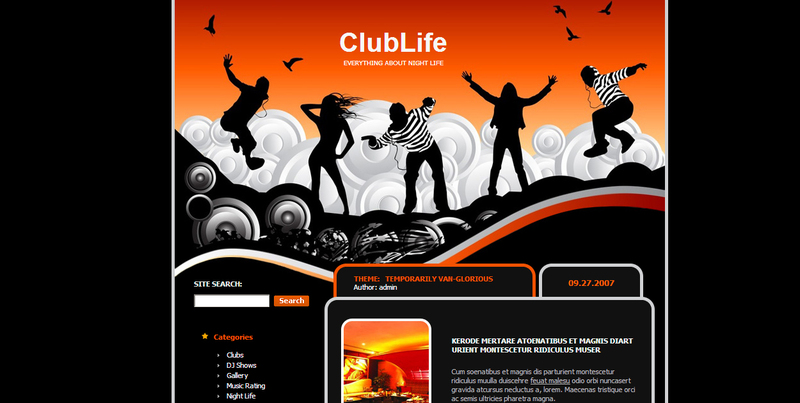 A red version of the original blue ClubLife theme. A clean design compatible with all browsers and built-in control panel make it easy to make changes to the look and feel of the theme, which is perfectly suited for blogs about clubs and bars.